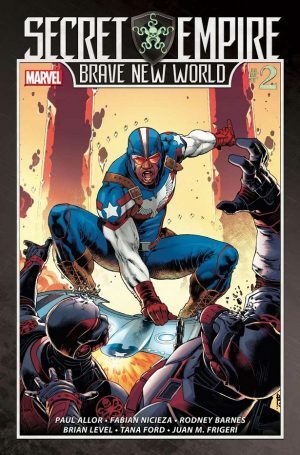 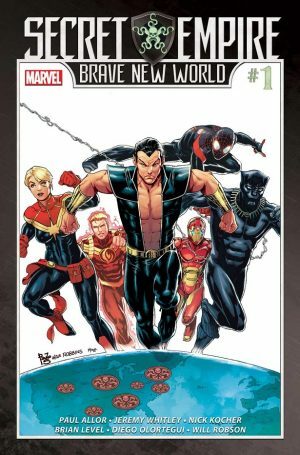 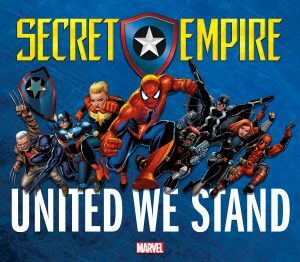 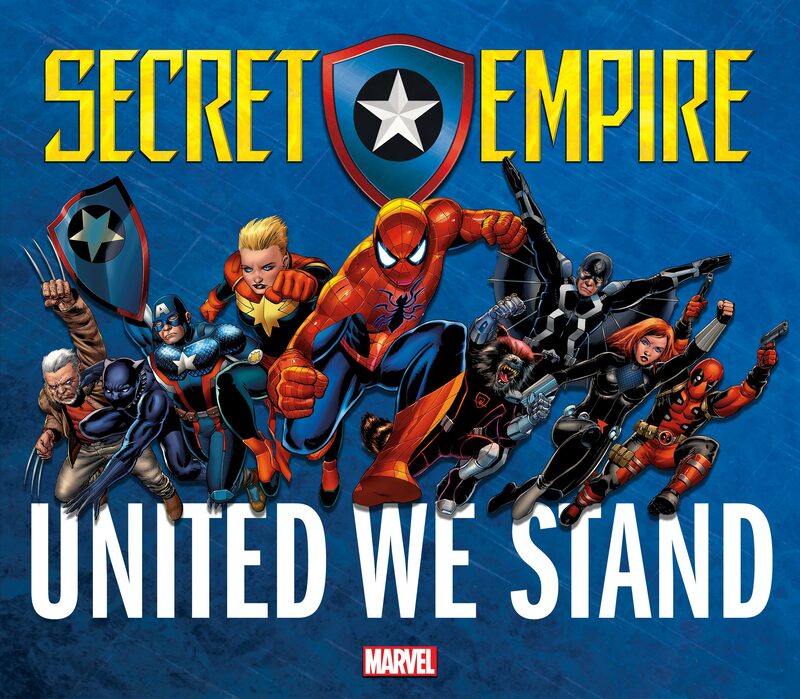 Marvel Comics has announced another tie-in to their big Marvel 2017 event Secret Empire! 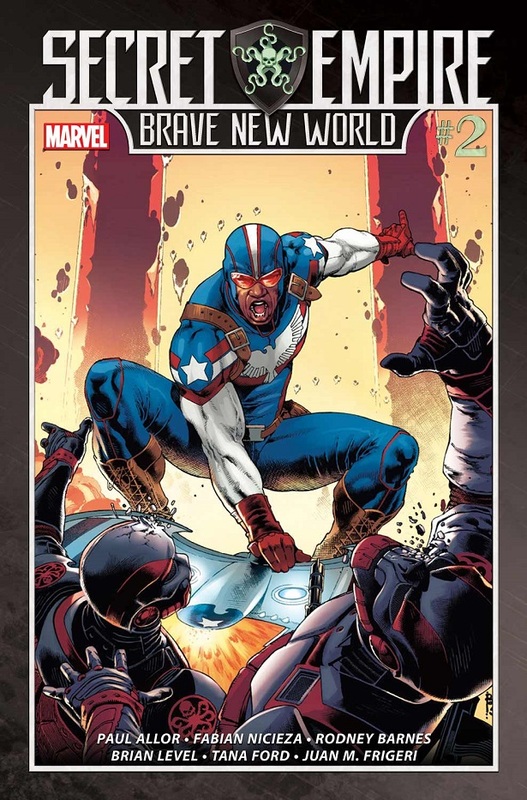 That name / phrase may be familiar to eagle eyed comic book readers. 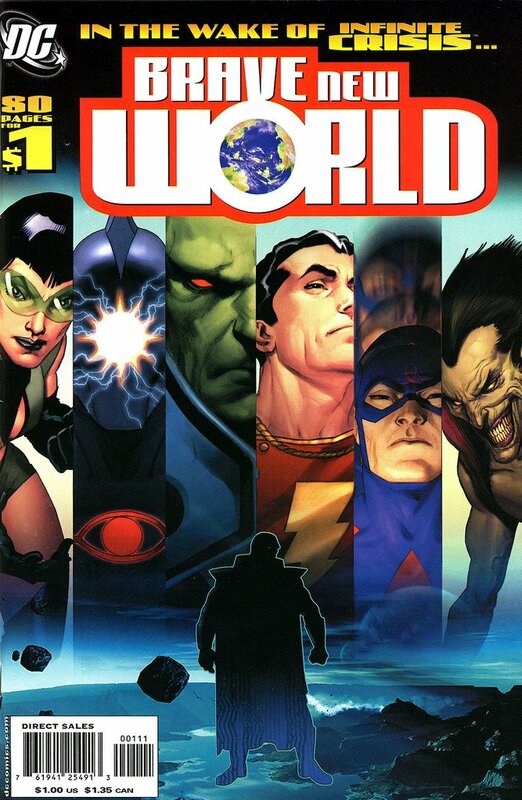 DC Universe: Brave New World #1 from DC Comics in 2006.